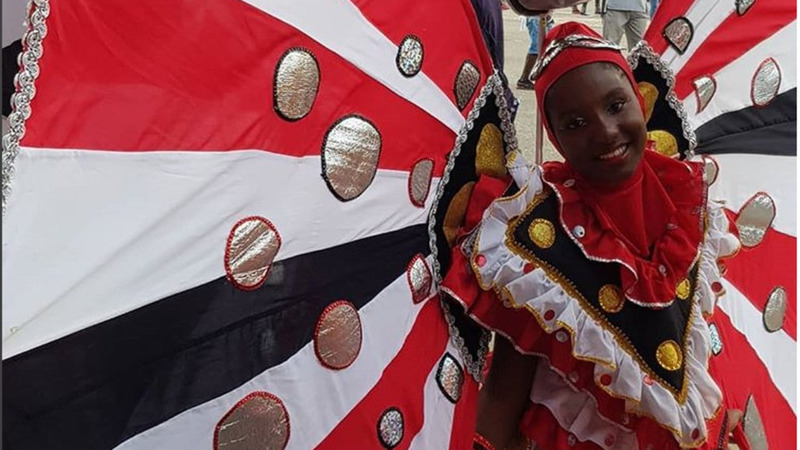 A junior masquerader displays the T&T colours during a parade to launch Carnival 2019. 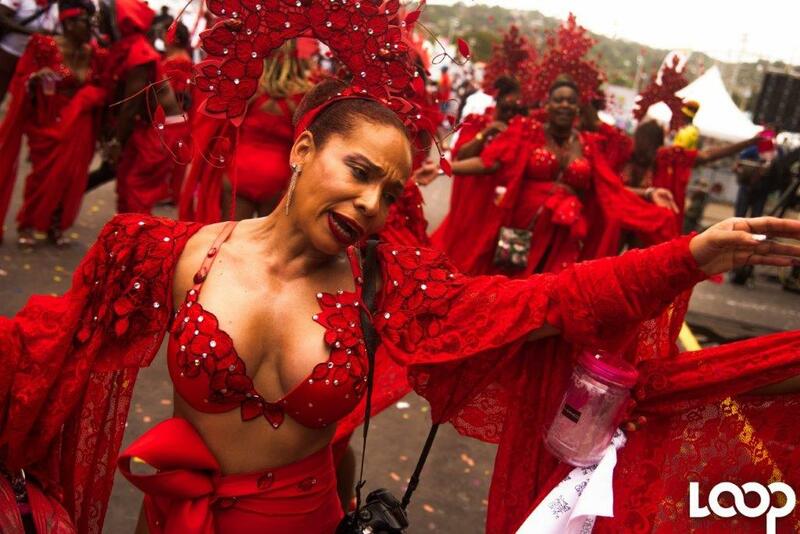 Officials of the National Carnival Commission (NCC) are vowing to put Trinidad and Tobago’s Carnival back on top. Speaking at the launch of Carnival 2019 on Saturday, Acting Chief Executive Officer of the NCC Colin Lucas and Chairman Winston “Gypsy” Peters, sounded the alarm on the need for T&T to take back its place on the top of the Carnival totem. “We can’t have other people taking our Carnival, making a parade, reducing it to a parade and then boasting they have the best Carnival in the world. Them days done. And this is the board, and this is the management and this is the staff of the NCC that is going to make that transition, we promise you that. Over the next few years Trinidad and Tobago will regain its place of prominence in the world of Carnival and things related thereto,” said Lucas. In a fiery speech, Peters said in a survey of the top Carnivals in the world, T&T’s Carnival was not in the top ten. He said local surveys have also shown that Carnival visitors are on the decline. “The surveys that are done in Trinidad and Tobago have shown us that over the last two to three years we have lost 30 percent of our visitorship. In this Carnival our main objective is to ensure we bring back at least 10 percent of our lost visitors,” he said. Stating that NCC intends to bring back Carnival that is respectful, inclusive, financially viable and sustainable and to encourage more visitors to our shores, Peters said NCC has relooked at ways things have done been done in the past, reminding themselves that it can’t be business as usual. “Carnival should, in fact, be a vehicle that could help in the reconstruction of our country’s financial well-being, it should help out country as a diversification tool,” he said. Peter said the NCC has been working in close collaboration with our stakeholders to plan Carnival 2019 and they have examined every aspect of Carnival from to Dimanche Gras to Panorama, stick fighting to the parade of the bands' routes, traditional mas competition, mas registration, J’ouvert and safety. .“Today we are competing with Carnivals of our type that we have spawned around the world and so if we haven’t learned already, we have to learn to be competitive. Carnival is competition for people,” he said, noting that unlike North American Carnivals, we are limited by only two modes of transportation to get people here so we have to work extra hard. Following his address, Peters told Loop that announcements on plans for Carnival will be made in upcoming weeks. 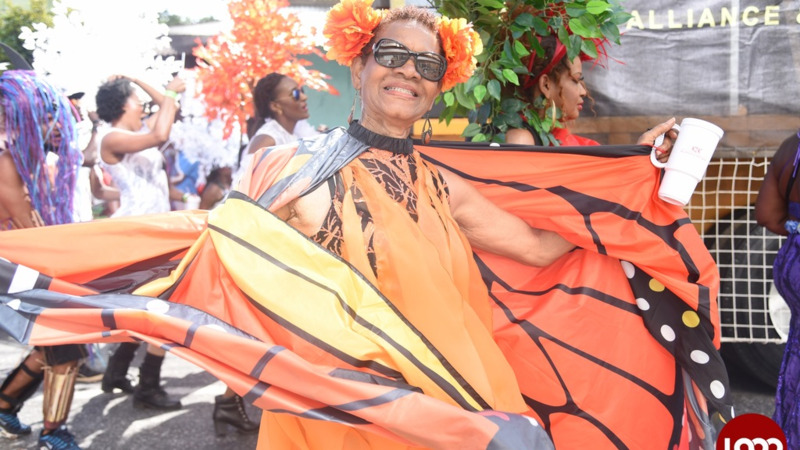 The launch of Carnival 2019 began with a costume parade and continued through the night with performances from calypsonians and soca artistes. Carnival will culminate on March 4 and 5, 2019.